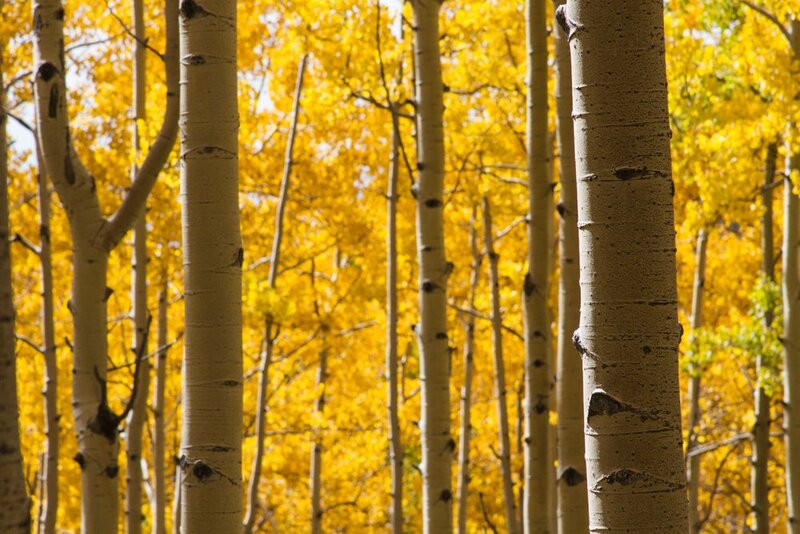 If you are able to be in Santa Fe in the autumn then you are in for a treat. 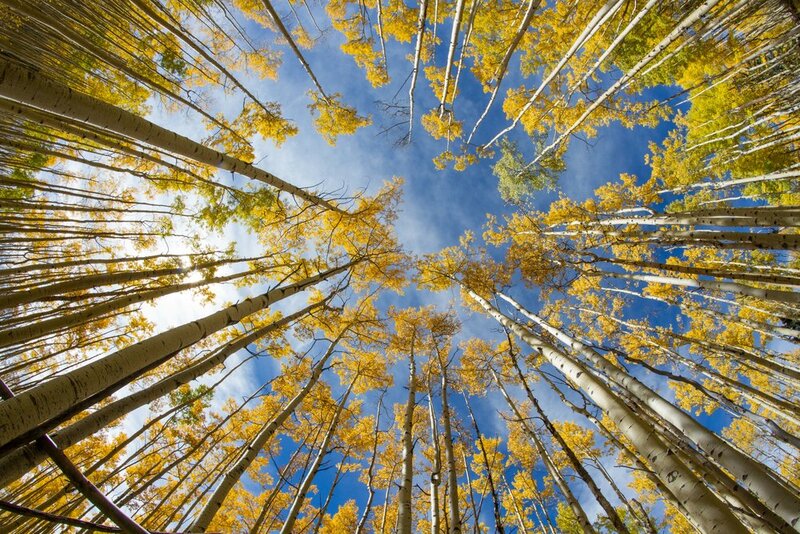 The Santa Fe National Forest has one of the largest Aspen Tree arrays in the Southwest. Grab your camera and head up Hwy 475. There are plenty of roadside stopovers and trails. 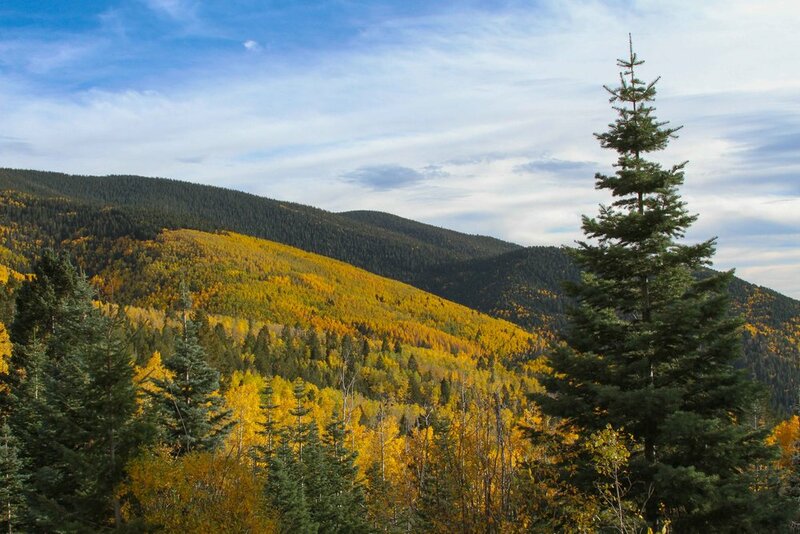 I recommend the Tesuque Creek Trail right above the Aspen Vista Picnic Area.